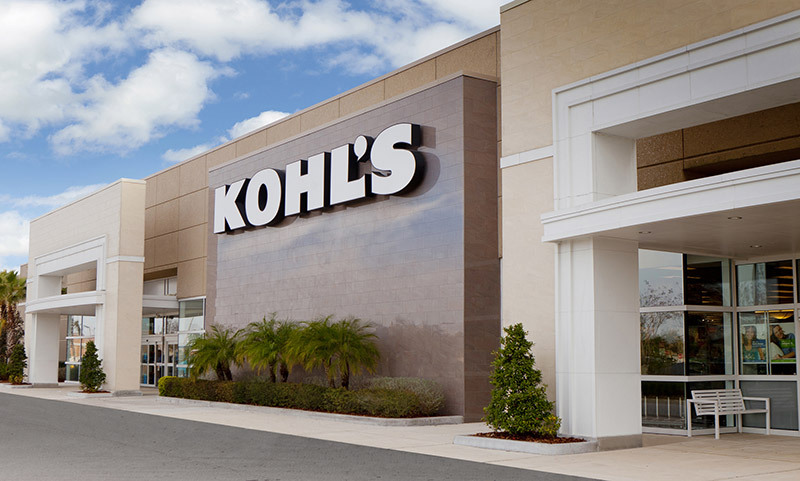 Through February 18th, Kohl’s cardholders can head over to Kohls.com and save 30% off your entire purchase when you use the promo code PINK30 at checkout! Plus, cardholders get FREE shipping on every order with promo code FEBMVCFREE at checkout. If you don’t have a card you can use the promo code COLD for 15% off your purchase or take this pass to the store to use. Plus right now you get $10 Kohl’s Cash for every $50 you spend! « Big Stores That Price Match- Save Money With The Right Info!